Over a decade ago, Orkut Buyukkokten had watched as Facebook had leapfrogged his company, Orkut, to become the most popular social network in the world. Orkut and Facebook had been founded around the same time, but Orkut had initially pulled ahead of Facebook, becoming the biggest social network in India and Brazil. It couldn’t, however, keep up with Facebook’s charge, and Orkut had been unceremoniously shut down in 2014. Buyukkokten now wants to turn back the clock with his new social network, Hello. 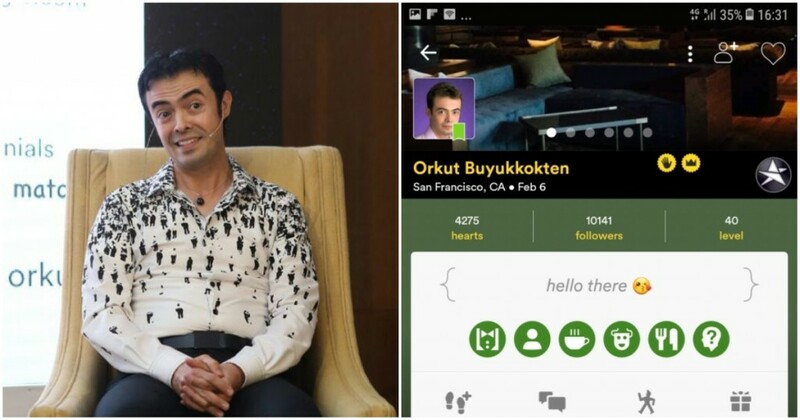 Orkut Buyukkokten is on an India tour promoting Hello, his new social network, which he hopes will become Orkut 2.0. “If you look at social media today, it has isolated people instead of bringing them closer. It has become more about broadcasting than sharing. We need a fresh start. Hello is built around interest-based communities where users with same interests can connect, leading to true connections,” Buyukkokten said. Hello does stay true to its promise — the entire social network is structured around users’ interests. While signing up, Hello asks users to pick five interests from hundreds available, which include things like traveler, beer connoisseur, entrepreneur, geek, and foodie. Once users have picked their five interests, Hello automatically creates a feed of content of the content that users would be interested in. The feed can be seen at all once, or through handy options at the top of the app, filtered by your 5 interests. The feed itself isn’t particularly different from how most social networks are structured these days. While Orkut had scraps, and Facebook had wall posts, Hello has something called a “Jot,” which can be either an image, a link, or bit of text. Users can create their own jots, and can then post them in up to three interests. The jot will then appear on the timelines of these interests, where other users can like them and comment on them. Hello might be new, but it does feel like a full-fledged social network. It has functionality for chat, through which users can message other users and their friends, and also has communities, which can help bring together groups of like-minded people. And Hello also seems to have plenty of hooks to keep users engaged. Users can earn experience points for sharing content, and these experience points can help them level up, and unlock more functionality within the app. 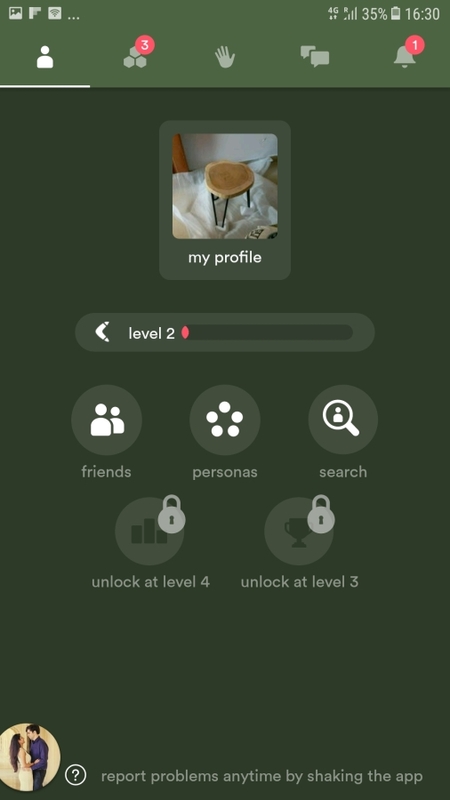 On our test account, we’re on level 2, and are able to add friends, select our interests and search for people; once we start posting more often, we’ll be able to get access to other features, including meeting people, and having the system suggest people to us who share our interests. Hello seems to be a pretty interesting approach to social networking. Perhaps realizing that Facebook already helps people stay in touch with their real-life friends, it instead tries to connect people through their interests. Hello does seem to have the tools in place to do so, but what’ll be critical is the initial set of users who’ll take to the app. And here Orkut Buyukkokten is cashing in on the goodwill of Orkut to help find an audience. He’s himself embarked on an India tour, and is meeting early users, addressing the media, and hoping to drum up some support around the app. 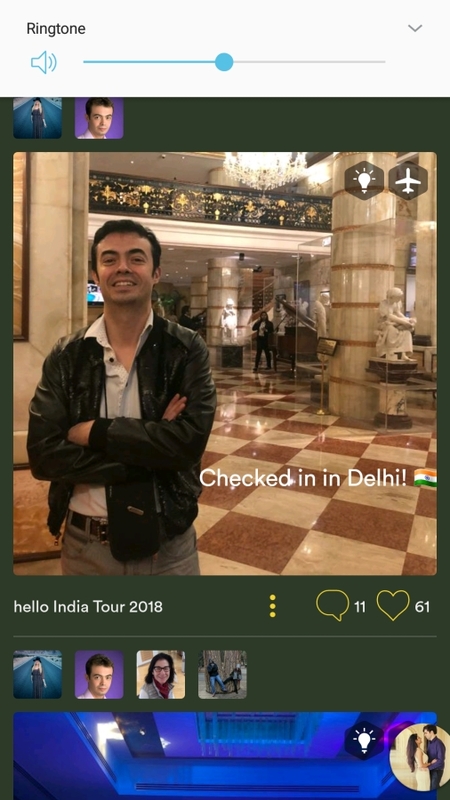 He’s an active user on Hello as well, and has been sharing updates from his India visits. It’s hard to say to say how Hello will fare — it’s still early days for the social network, but it does seem to have the basics in place. It’s also backed by someone who’s been there, done it, and Orkut’s experiences running Orkut will help it through its initial stages. And Hello probably has its timing right — with Facebook under a storm for its repeated privacy breaches, Hello can find an audience that’s receptive to try out alternatives. Facebook has become a bit of a monopoly in the social networking space, and it’s probably for the best that alternatives step up. In the very least, they’ll keep Facebook honest; in a best-case scenario, they can help dislodge Facebook as the pre-eminent social network in the world. And Orkut, who’d once had the world’s biggest social network crown snatched away from him by Facebook, will hope it’s the latter.